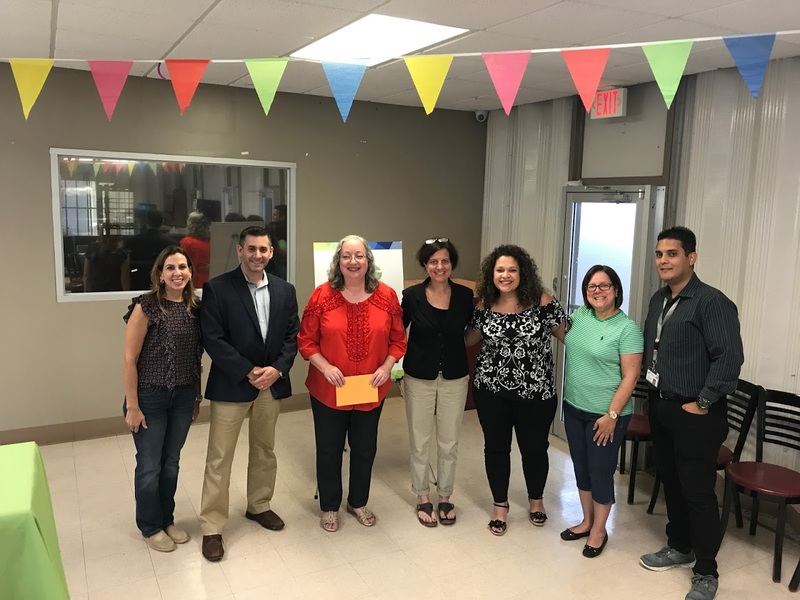 Senior leaders Sue DeSocio, Dr. Dorf and Dr. Martinez-Adorno recently traveled to Puerto Rico to visit our friends at Ryder Hospital to see their progress following the devastation Hurricane Maria caused to their hospital last year. We are humbled that in honor of our contributions they are dedicating their new Birthing Unit to the SNHH community! 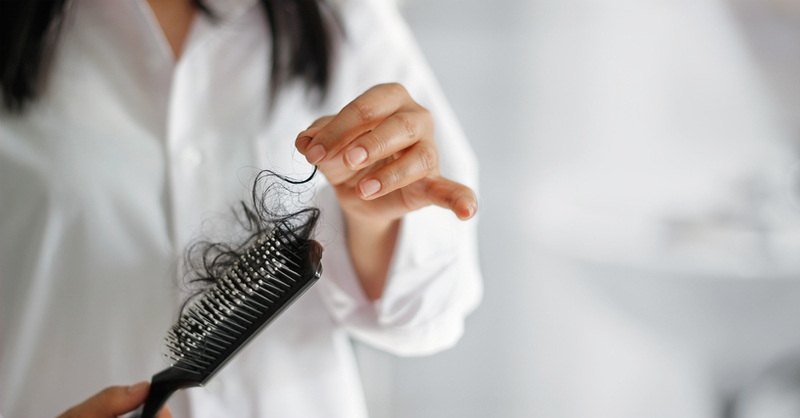 Men and women undergoing chemotherapy in southern New Hampshire now have access to a groundbreaking treatment to help reduce their hair loss. The Paxman Scalp Cooling System, also known as the “cold cap,” alleviates the damage chemotherapy causes to hair follicles, reducing the likelihood of hair loss in cancer patients with solid tumors, such as those from ovarian, breast, colorectal, bowel, and prostate cancer. During treatment, coolant is circulated through the system to the cap to keep the scalp cool and at a constant temperature. The cold cap is typically worn 30 minutes before the start of chemotherapy, during the period of receiving chemo, and up to 90 minutes after. Walter Champion IV, son of Walter Champion, MD, Hospitalist at Foundation Radiology, was featured in a local newspaper recently for his work at Juvenile Virtuoso. 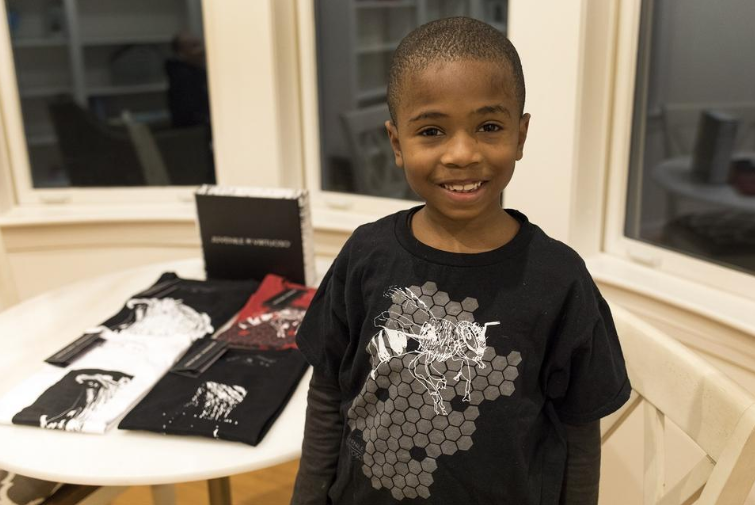 This family-owned fashion brand features artwork of talented kids, like Walter. 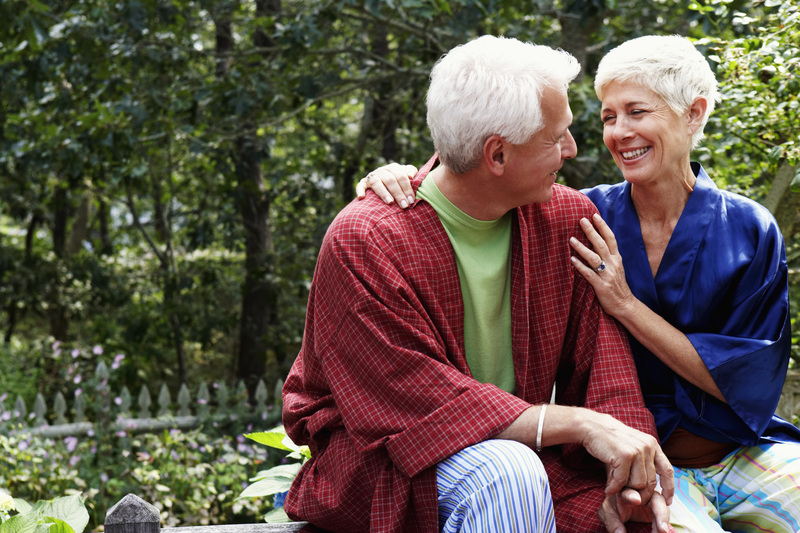 Southern New Hampshire Medical Center and Foundation Cardiology are working with CONNECT-HF, sponsored by Duke Clinical Research Institute (DCRI) on a nationwide clinical trial for people who are leaving the hospital after receiving treatment for heart failure. As we continue to look for innovative ways to improve surgical outcomes and patient safety, we have taken a leap into the future with the installation the 7D Surgical System for spinal procedures. 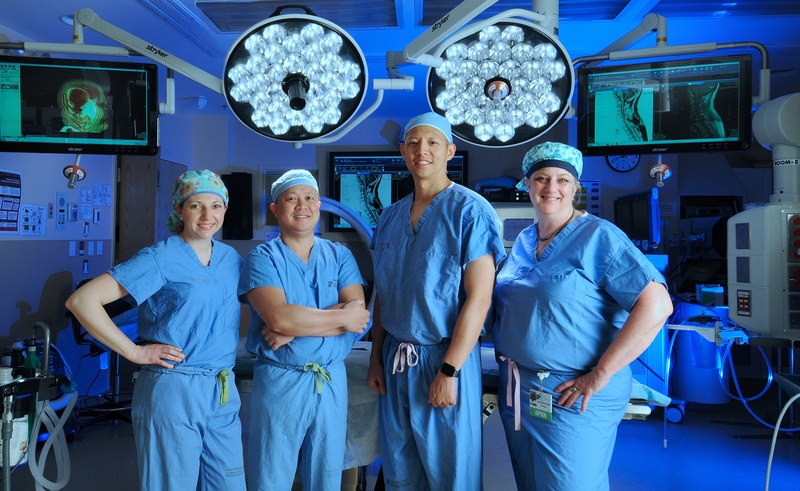 This system virtually replaces standard fluoroscopy, providing our surgical team with a fast, accurate and radiation-free tool for the placement of spinal implants. Topics: Insider, Foundation Medical Partners, "Surgical Innovation"
Welcome UNECOM Class of 2019! 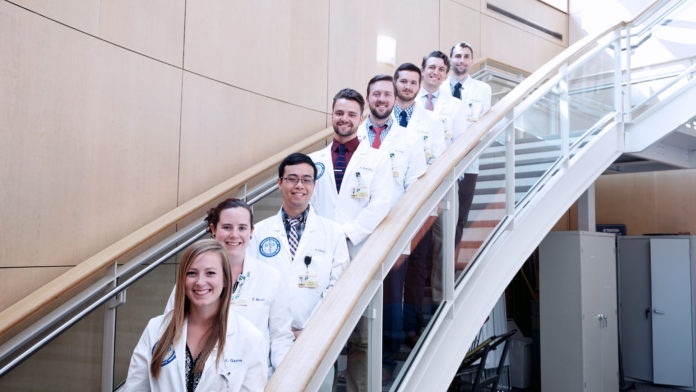 We are excited to welcome a new group of medical students from University Of New England College Of Osteopathic Medicine! Everyone likes to win awards. After all winning awards is fun. Over the years, Southern New Hampshire Health has won many clinical and business awards. We have been granted the prestigious Magnet status for our superior level of our nursing care, we have been given a 4-star rating from the US Centers for Medicare and Medicaid for the quality of care we deliver, but most recently, we have been listed on the 2018 Best Companies to Work For in New Hampshire ranking by Business NH Magazine. We are very proud of all our awards and clinical accreditations, but being ranked as a “Best Place to Work” has a deep meaning for us. This particular competition is conducted throughout the state of New Hampshire, but most importantly it is a ranking that originates from our own employee’s efforts. The 2018 competition included an employee engagement survey that had to be completed by at least 50 percent of our workforce. As a large company, this alone is an amazing accomplishment. Our employees are amazing, dedicated and usually very busy people. Their jobs can often be complicated and sometimes stressful, yet they still took the time to fill out an extensive employer survey which covered details about our benefits, culture and workplace practices. 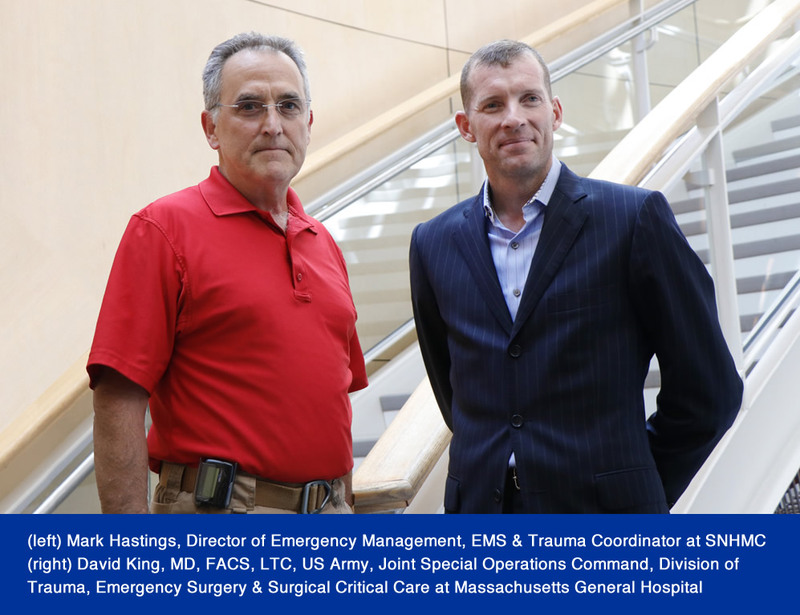 Each month a Mass General-led trauma conference draws community first responders who come to learn from experts about ways to best manage trauma patients. This education is then translated into the field to help improve patients’ chance of survival before they reach the Emergency Department and SNHMC trauma team and ultimately save lives. 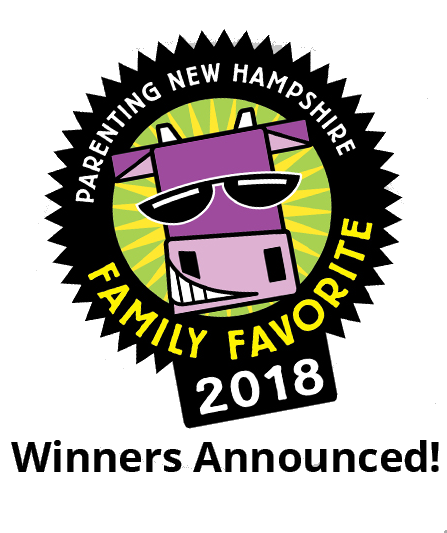 Southern New Hampshire Health locations were recent winners in FOUR categories for Parenting NH’s 2018 Family Favorites poll! Each year, the ‘Best of Souhegan Valley Region Awards’ recognize local businesses and services that go above and beyond for the delivery of their product or service. In the Souhegan Valley, winners are chosen by the readers of the Cabinet Press and their publications.